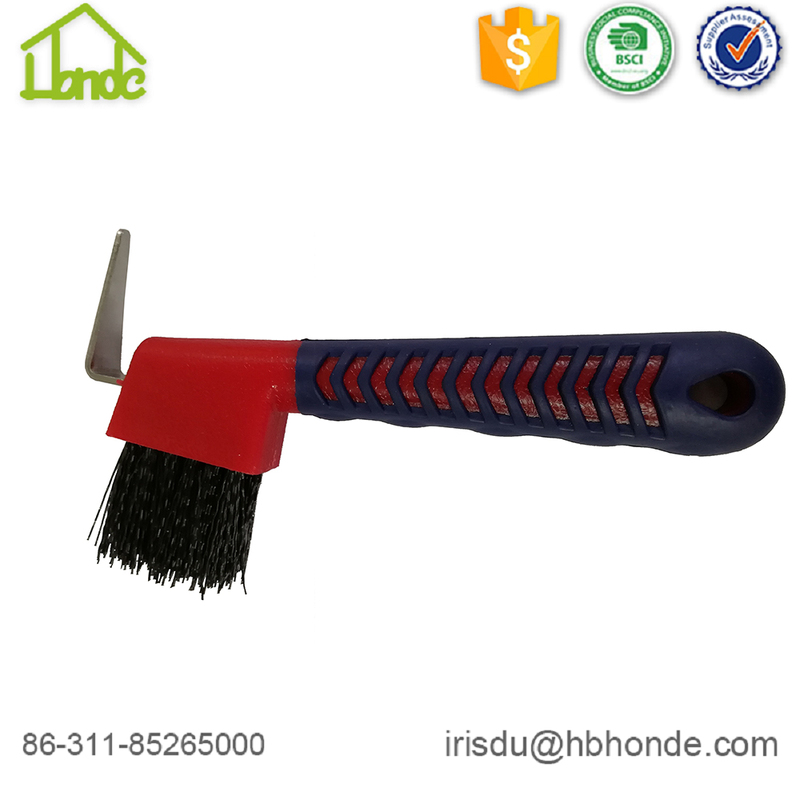 Plastic Horse Hoof Pick can be used as tool to clean horses' hoof. 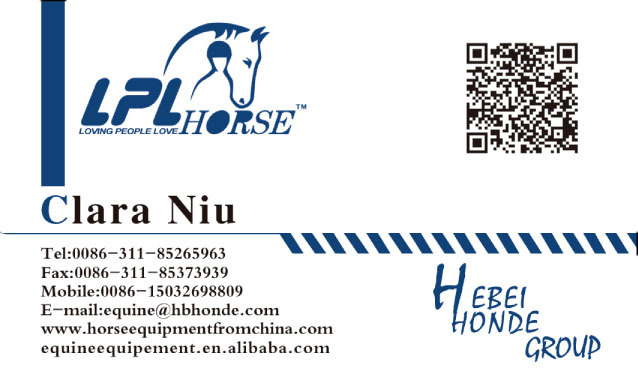 It can also be a gift for your customers who is do business about horses. Horses are required to be groomed regularly in case of getting bacillosis. We need to choose a kind of appropriate hoof pick for different age horses. 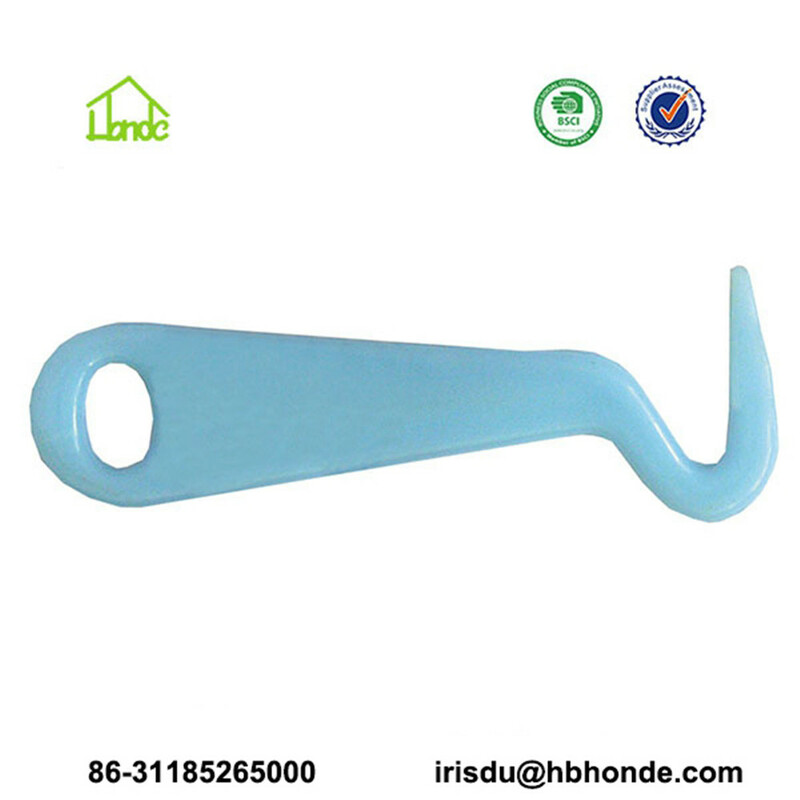 In addition to this plastic horse hoof pick, we can also make horse hoof pick with long handle, hoof pick with horse head, horse care hoof pick with brush etc. Any requirements, let me know freely. 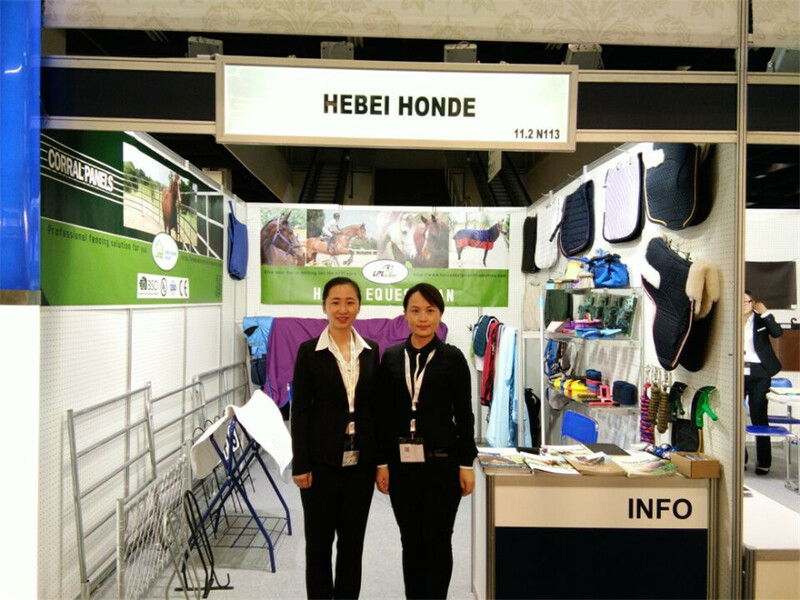 As to Horse Care Products, Various products for you, Horse Cleaning Tool Plastic Hoof Pick, Horse Grooming Supplies Sweat Scrapers with Long Handle, Equestrian Stables Cleaning Kit Horse Brush, Horse Care Grooming Tools Set Horse Brush etc. 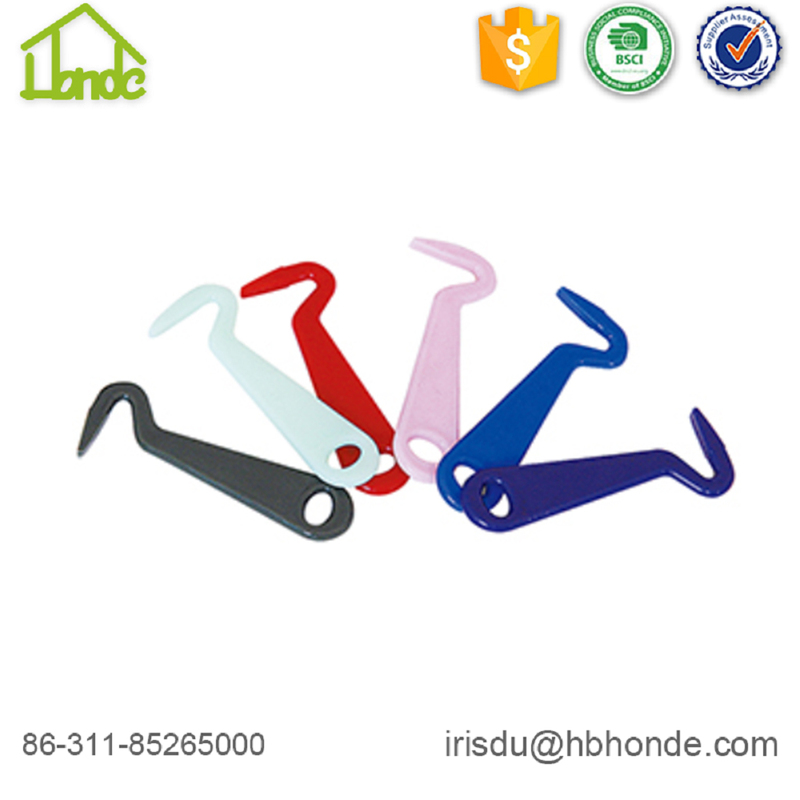 Looking for ideal Plastic Horse Hoof Pick Manufacturer & supplier ? We have a wide selection at great prices to help you get creative. 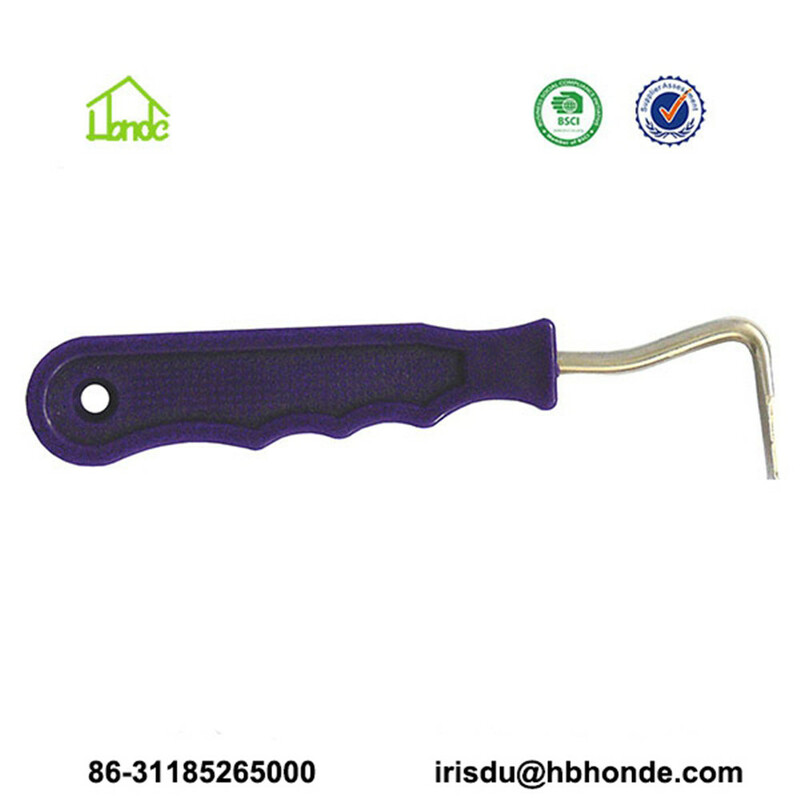 All the Equestrian Horse Hoof Pick are quality guaranteed. 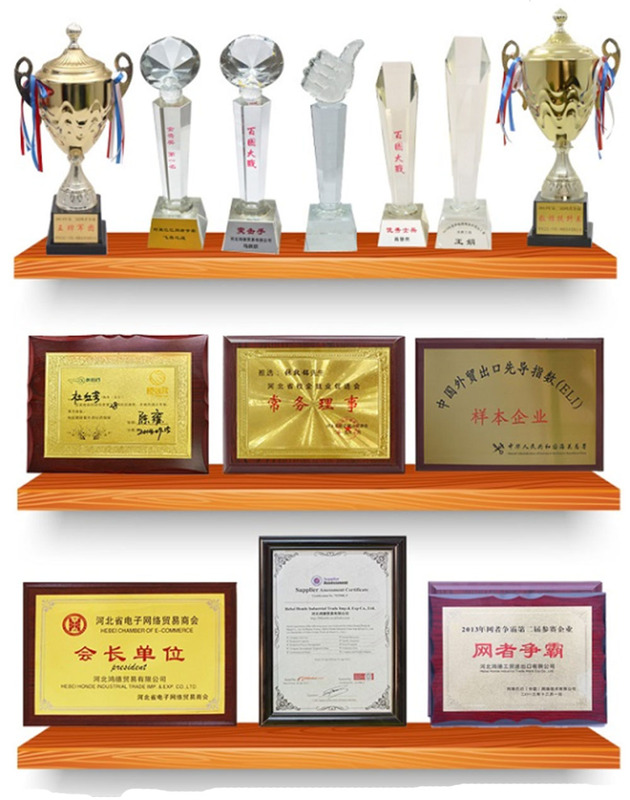 We are China Origin Factory of Equestrian Supplies Horse Hoof Pick. If you have any question, please feel free to contact us.